Kevin "K.O." 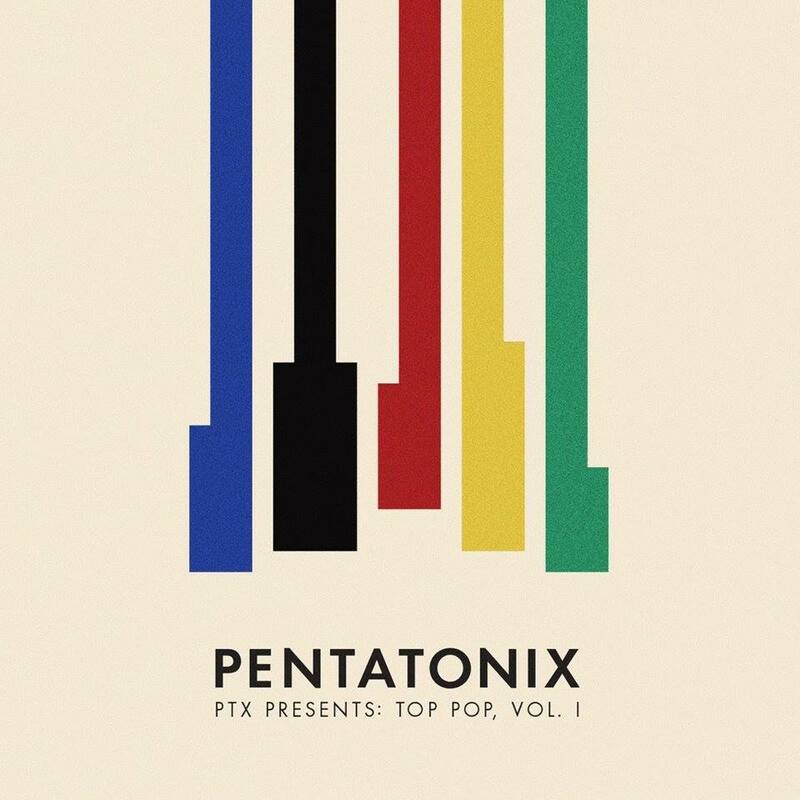 Olusola : PTX PRESENTS: TOP POP VOL. I IS OUT NOW! PTX PRESENTS: TOP POP VOL. I IS OUT NOW! Our brand new album PTX Presents: Top Pop Vol. I is available NOW! You can purchase it or stream it on all major retailers. CLICK HERE to get your copy! We hope you love it.